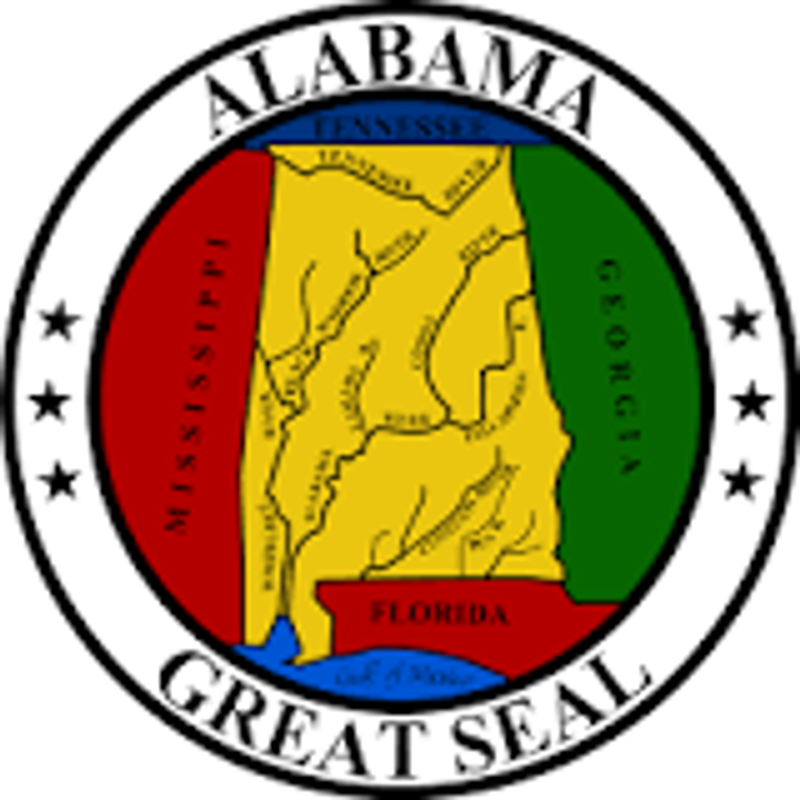 In 1984, under the Davis-Strong Act, the Alabama State Legislature established the Alabama Indian Affairs Commission to "... deal fairly and effectively with Indian affairs ... [and to] promote recognition of the right of Indians to pursue cultural and religious traditions...."
Since establishing the Alabama Indian Affairs Commission more than thirty-four years ago, the State of Alabama Indian Affairs Commission has lawfully voted and officially recognized a total of nine indigenous Native Indian tribes of Alabama including the Piqua Shawnee Tribe. The state government has promoted the recognition of the Piqua Shawnee Tribe's contributions to the State of Alabama including designating Columbus Day to be jointly celebrated as American Indian Heritage Day. The Piqua Shawnee Tribe is a voting member of: (1) the Alabama Indian Affairs Commission and (2) the National Congress of American Indians, the oldest and largest organization representing both federal and state recognized American Indian Tribes in the United States and Canada. The National Conference of State Legislatures lists the Piqua Shawnee Tribe as an American Indian Tribe that has been recognized by a formal legislative process by the State of Alabama. In the 2010 United States Census, the United States Census Bureau acknowledged the Piqua Shawnee Tribe as a separate American Indian Tribe among the Shawnee tribal grouping. Pursuant to 25 C.F.R. 309.2 (e)(1) and (2), the United States Department of Interior, for purposes of the Indian Arts and Craft Act of 1990, defines Indian Tribe as: (1) Any Indian Tribe ... which is recognized as eligible for ... services provided by the United States to Indians ... or (2) Any Indian group that has been formally recognized as an Indian Tribe by a State legislature or by a State commission or similar organization legislatively vested with State tribal recognition authority. As an officially recognized American Indian tribe, our people are dedicated to preserving the language, culture, traditions, and the beautiful and precious heritage of our ancestors and our relations who were forcefully removed to the west and to the north as far as Oklahoma -- including the endless love, kindness, and softly spoken words of all of our people where ever situated across the United States. In order to retain and nurture these eternal values, we hold numerous cultural events throughout the year, including cultural and educational programs for our elders, youth, and members of our tribal community. To learn more about the history of the Piqua Shawnee Tribe, please visit our About Us page. For tribal events, visit Up-Coming Events. To learn more about our tribal government, visit our Tribal Government page. You may also contact us by email. Thank you for visiting our website.